Join Yi Zheng, Embedded Software expert on April 30, 2pm EST as she presents BlackBerry QNX’s safety and security solutions for medical devices. Renesas and BlackBerry Deliver R-Car Based Development Environment Integrating Virtualization, Functional Safety, and Security. 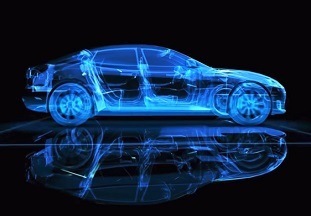 Join us from June 4th – 6th in Novi, Michigan, as we showcase how our technology is helping shape the future of the connected auto industry. An examination of the challenges faced by the ADAS market and how BlackBerry QNX helps address those challenges. As vehicles become increasingly connected and reliant on software, new threats emerge. To address these concerns BlackBerry has developed a 7-Pillar Recommendation for Automotive Cybersecurity. 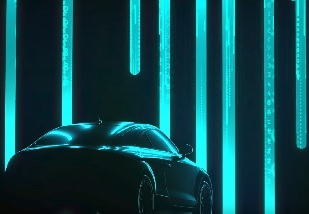 BlackBerry Jarvis is a one-of-its-kind cloud-based static binary code scanning solution that identifies vulnerabilities in software used in automobiles. QNX Software Development Platform (SDP 7.0) includes the next generation 64-bit QNX® Neutrino® RTOS and the award-winning QNX® Momentics® Tool Suite.